28. Nominated for FÏESTA AWARD in category “Beste Musiekgedrewe Produksie – Podium” for her show “Stilte na die storm”. 27. Receives a Merit Award in the Tollman Bouchard Finlayson Art Awards 2018 for her artwork “Something old, something new, something blue”. 26. Winner of the KUNSTETRUST AWARD for Best Debut Production at the Volksblad Arts Festival in 2010 with her production “Ek was al daar”. 25. Semi-finalist in the Feather Awards for Extraordinary Women (2009) in the category for Art, Culture and Heritance. 24. Lize is included in the book “50 Stemme” (published in 2009) which includes the stories of 50 artists who are considered to have made the biggest contributions in the history of Afrikaans Music to date. 23. 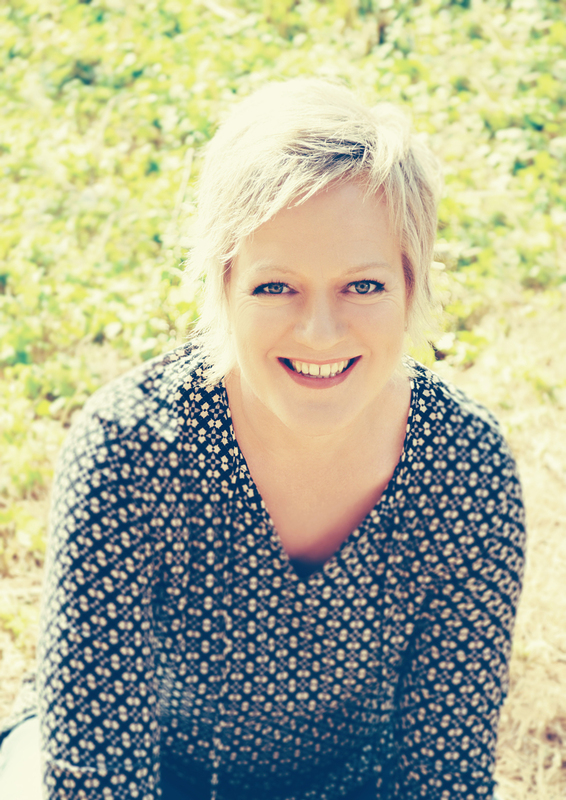 Her CD “Sit ‘n Bietjie Langs My” is nominated in 2009 for a SAMA Award in the category Best Adult Contemporary Album: Afrikaans. 22. Lize receives a Special Recognition Award from the ATKV Pretoria-East in 2008 for her special contribution to Afrikaans Music. 21. Finalist in HUISGENOOT TEMPO Toekennings 2008: Favourite Female Aritist. 20. Lize Beekman Lullabies is nominated for a SAMA Award (Best Kiddies Album: Afrikaans) in 2008. 17. Nominated in 3 categories for the HUISGENOOT TEMPO Toekennings in 2006: Favourite Female Artist, Favourite Contemporary Artist, Favourite Contemporary Album (Draadkar oor die See). 16. Rated under top 10 of Krit’s Choice at KKNK 2006 for her show “Draadkar oor die See”. 15. Album “Draadkar oor die See” nominated for SAMA Award 2006 in the Category for Best Adult Contemporary Album: Afrikaans. 14. Her song “Draadkar oor die See” on the IFM top 20 in 2006. 13. Her song “Draadkar oor die See” for 8 weeks on the OFM top 20 in 2006. 12. Winner of KANNA Award at KKNK 2005 with her show “’n Bietjie Nader”, in the category Best Performance in Contemporary Music. 7. On Critics Choice Top 10 for her music in the cabaret “OëNSKYNLIK”.